All Dameron homes currently listed for sale in Dameron as of 04/23/2019 are shown below. You can change the search criteria at any time by pressing the 'Change Search' button below. If you have any questions or you would like more information about any Dameron homes for sale or other Dameron real estate, please contact us and one of our knowledgeable Dameron REALTORS® would be pleased to assist you. "Water views from EVERY window! 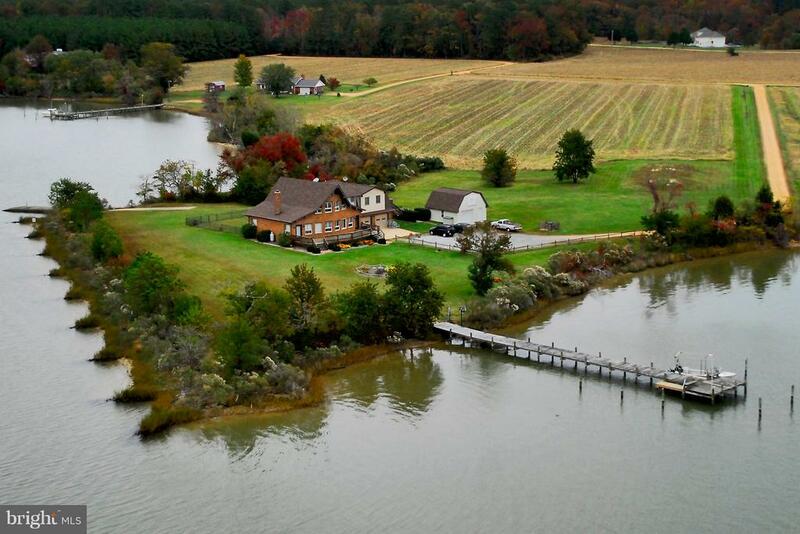 This 5 bedroom/4 bathroom post and beam farmette sits on 15+ acres with nearly 1200 feet of water front. Interior amenities include: open floor plan in living/kitchen area, stainless steel appliances, hardwood floors, master suite and laundry room on the main level, gas fireplace, and endless charm! Main house has 3 bedrooms and 3 bathrooms. Attached two car garage has an additional in-law suite with separate entrance. In-law suite boasts 2 additional bedrooms and full bathroom, full kitchen and washer/dryer, creating a perfect space for long term guests, or use as an additional income source.Exterior amenities include: whole house generator, fenced in-ground swimming pool, large front and back decks for enjoying your evening sunsets over St. Jerome's Creek, dock with running water and electricity, private boat ramp and bottom rights to one of the best oyster bars on the creek! This property is a must see! Make an appointment today!" "House has over 250 Feet of waterfront suited perfectly for privacy. Located on close to 10 acres. Property adjoins 140 acres of protected land. Fish, kayak, bird watch in this beautiful setting. 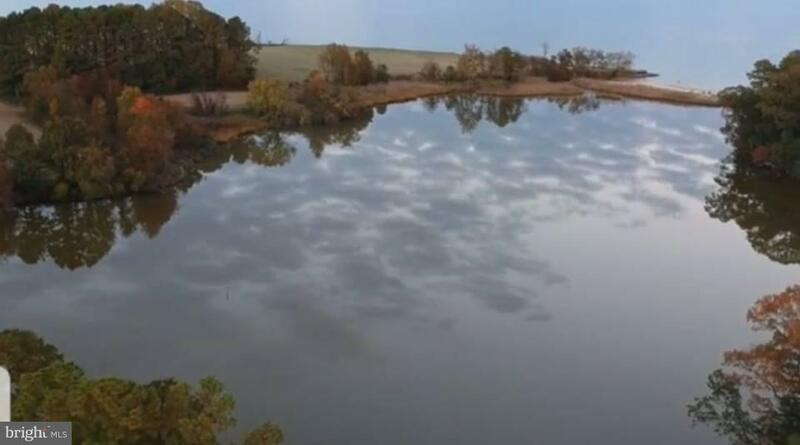 Amazing views from the window wall of the Chesapeake Bay"
"Take a look at the drone footage. All 600+ of water frontage, then take a look at the 3D tour of the property.36 Acres that can be divided down the road, if you like. Or you can live in the current smaller house while you build your dream home. Soooo many possibilities to chose from.St. 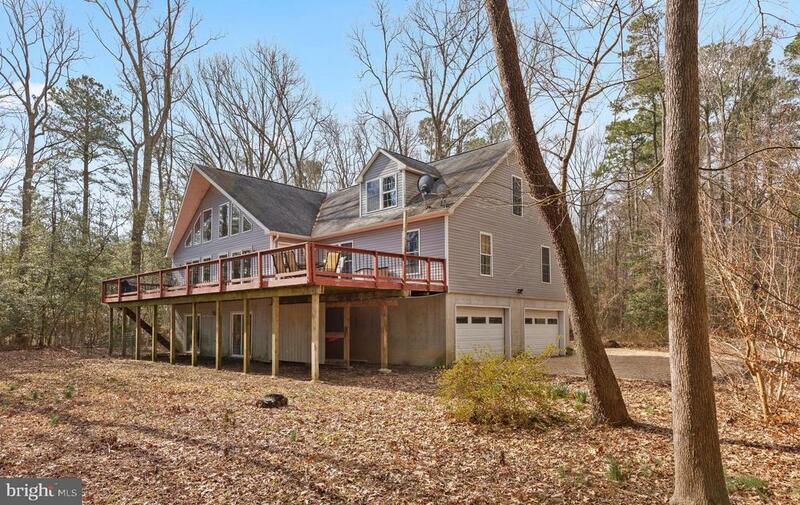 Clarence Creek waterfront w/ views of the Chesapeake Bay. This home sits on 36 acres of pristine forest, tucked in the middle of 108 acres of NO NEIGHBORS!! Just you, the turkey, fox, family of eagles & the osprey! Enjoy this cabin like home all year round. Did I mention the FOUR car garage??... there is also space for a future loft apartment and is large enough for R.V.'s. 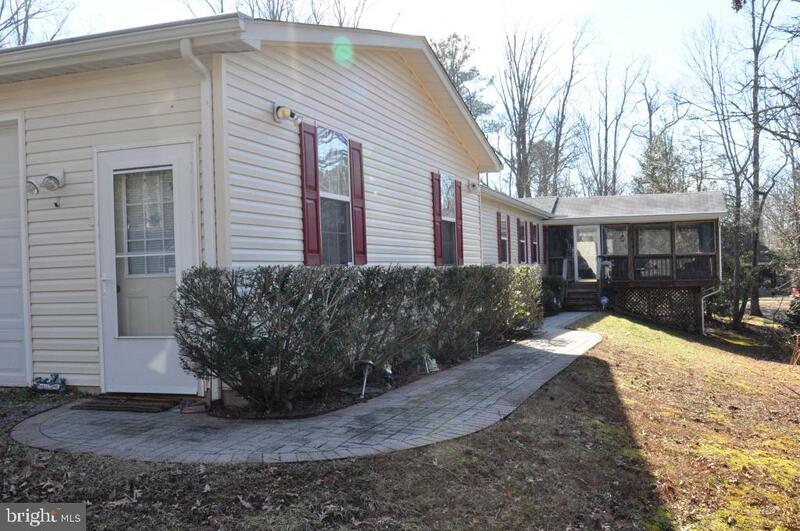 + tons of storage.Vacation, Weekend, Full time Convenient to PAX River Naval Air Station,Andrews, Ft Mead, DC, National Harbor, Baltimore"
"Beautiful home built on private setting. Home is well maintained. Master bedroom located separate from two large additional bedrooms including a living room, family room, office and craft rooms. Sit on your porch or work in garage. No HOA fees or water and sewer charges. VA Financing available."